During a whirlwind summer, while uncovering the charms of Italy, eight college students—four men and four women—discover both friendship and love. Returning to Italy thirty years later, their dreams, anger, secrets, disappointments, and regrets send them on a startling collision course that none of them could have predicted. 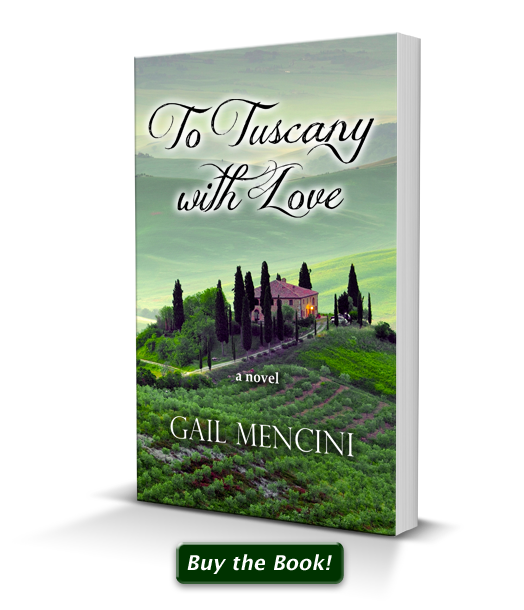 Download your sample of To Tuscany with Love today!